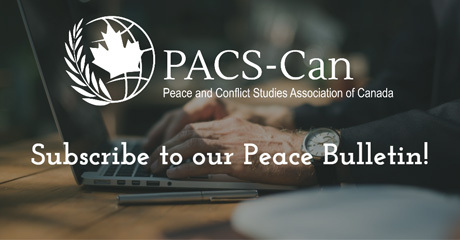 Joining PACS-Can is simple! STEP 1: Choose your membership plan. STEP 2: Fill out the registration form. STEP 3: Submit. You’ll then be taken to PayPal to complete your registration. You can pay with an existing PayPal account by logging in, or with any credit card (but you must have/create a PayPal account if you’re signing up for an Auto-Renew membership).